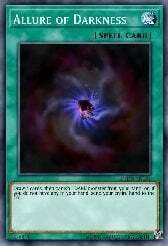 This deck has many possibilities and an extremely strong turn 1. 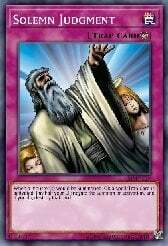 Going 2nd you have strong OTK potential but your board could be broken more easily. 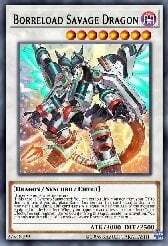 Main strategies include farm more than bringing out Full Armor Master right away even though it's extremely easy to do so. 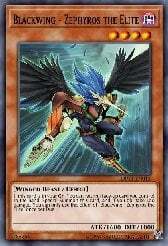 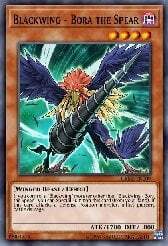 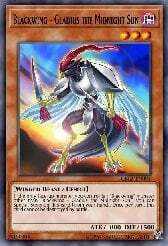 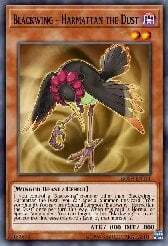 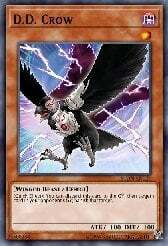 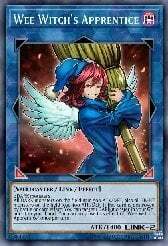 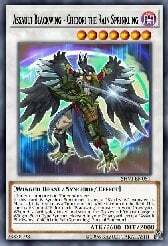 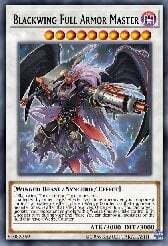 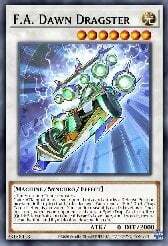 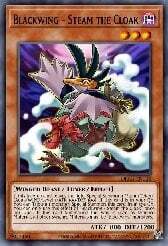 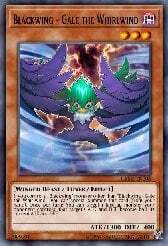 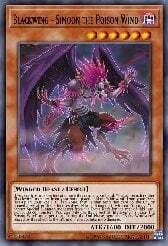 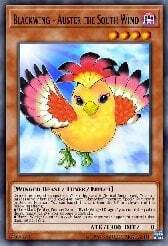 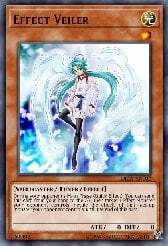 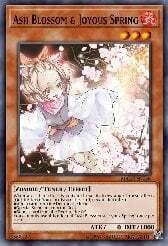 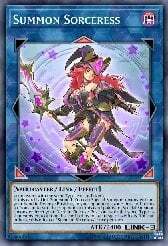 Generally you bring Wee Witch's out when you need a generic link also her effect synergies well with Black Whirlwind allowing you to search for even stronger monsters. 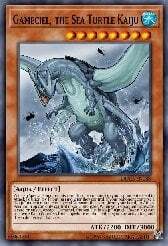 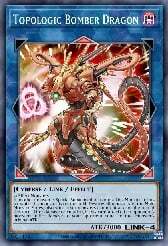 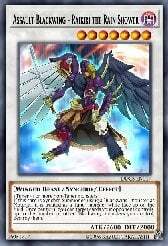 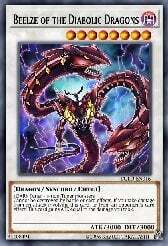 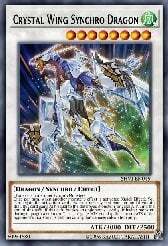 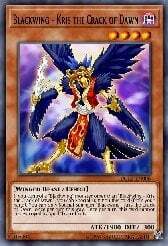 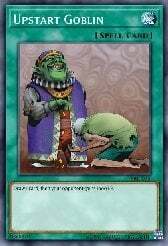 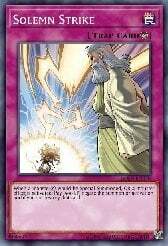 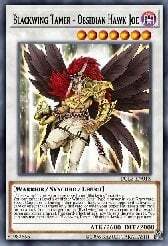 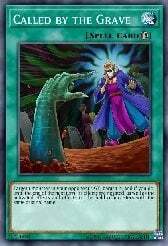 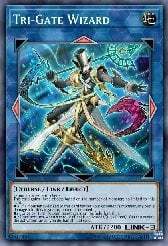 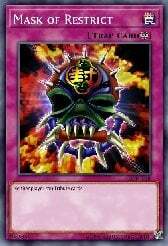 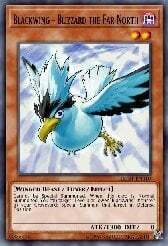 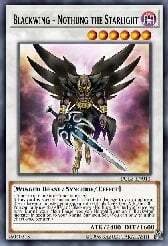 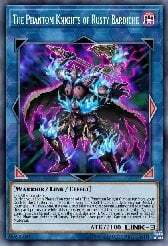 Another big link is Summon Sorc which allows you to create Zephyros the elite onto your side of the field which can bring himself back from the dead by returning 1 face up card from your side of the field to your hand. 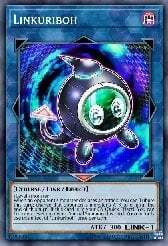 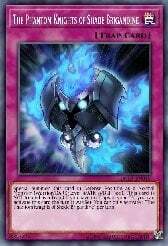 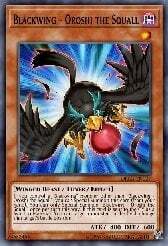 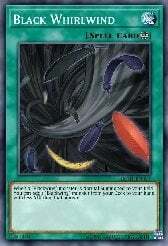 This is important b/c its a huge extender and can secure black whirlwind back to your hand ignoring Simoon's secondary effect at the end of your turn. 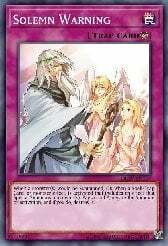 After Summon Sorc you'll make Bardiche and this is important because now you have a link in the grave for Borreload Savage and you also have Bardiche on the field to give you 2 fog blades. 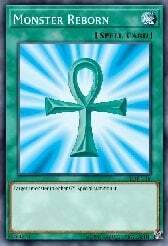 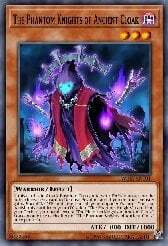 You use his effect send 1 phantom knights to the grave then the phantom knights effect removing it from play adding another fog blade to your hand. 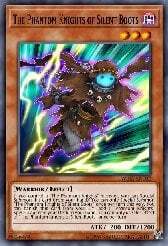 Lastly you make Borreload Savage which is 1 negate and you have 2 fog blades on the field. 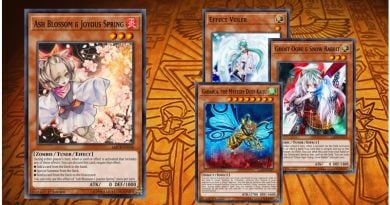 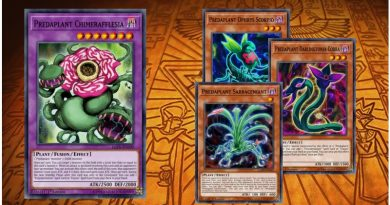 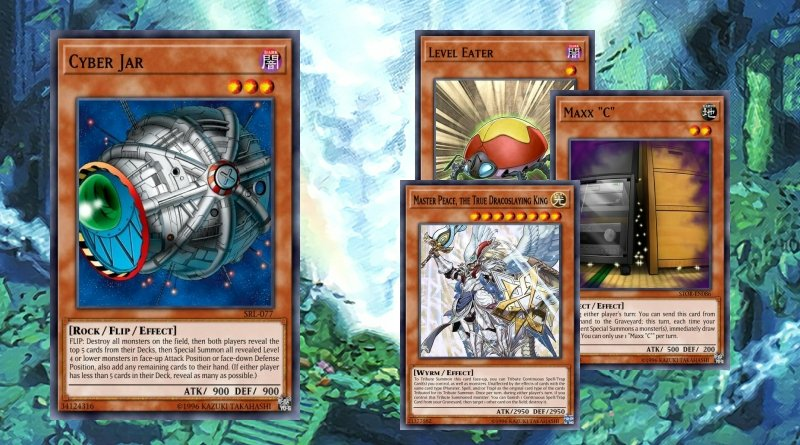 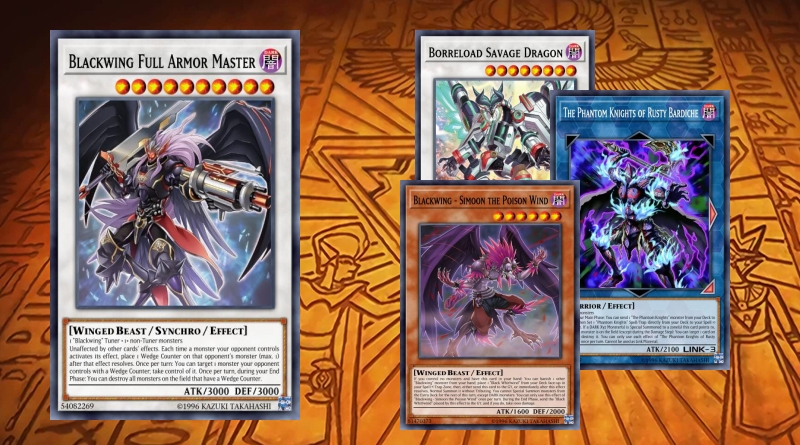 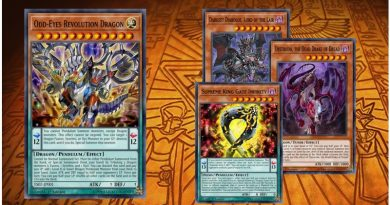 These combos are super lenient you can branch off into any extra deck monsters you feel you may need and it's all generally easy to do.